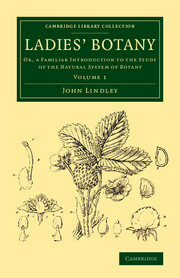 Without this engaging biography, published in 1883 by George M. Arnold, it is unlikely that the activities of Robert Pocock (1760–1830), naturalist, printer and antiquarian, would be remembered. 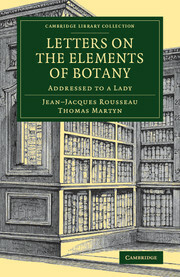 Pocock was born in Gravesend, Kent, and at the age of sixteen inherited his parents' shop, which quickly became the place to which unusual fish, plants, and any antiquarian finds, could be taken for discussion and display. 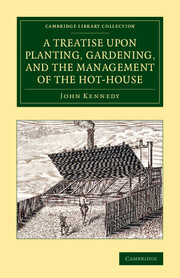 In 1786 Pocock set up a printing press, and began publishing small reading books for young children, seeing the possibility of replacing the traditional hornbook with real books. 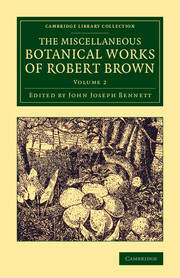 He also developed a circulating library, and traded in 'natural and other curiosities, collected from different parts of the world'. 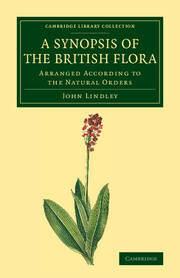 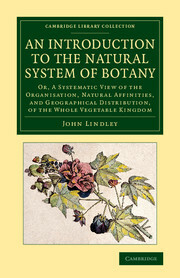 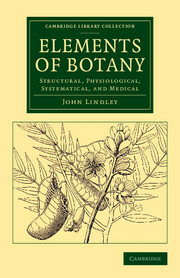 He wrote a history and chronology of Gravesend, and studied the local environment, botany being an especial interest. 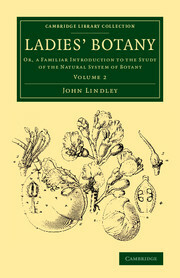 Arnold sees Pocock's life as a paradigm of that of many other self-taught naturalists and antiquarians around Britain.